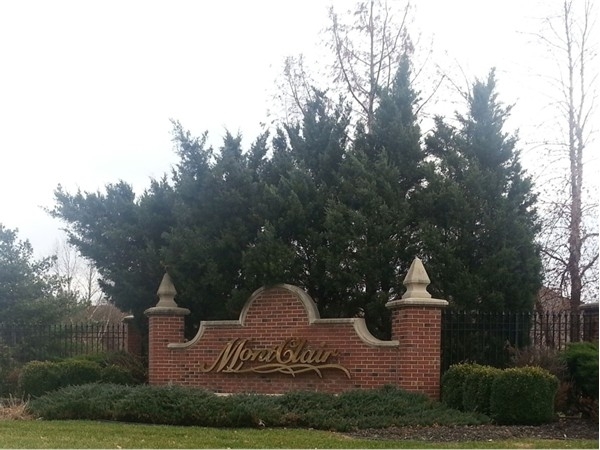 Find area information and real estate listings for the Montclair Subdivision, Kansas City, Missouri. 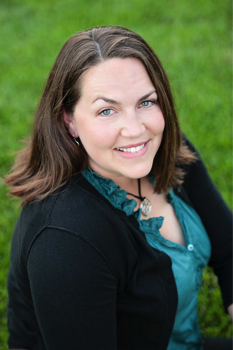 Learn more about Montclair, including available homes for sale, school info, and area reviews, from a local RE/MAX real estate agent. 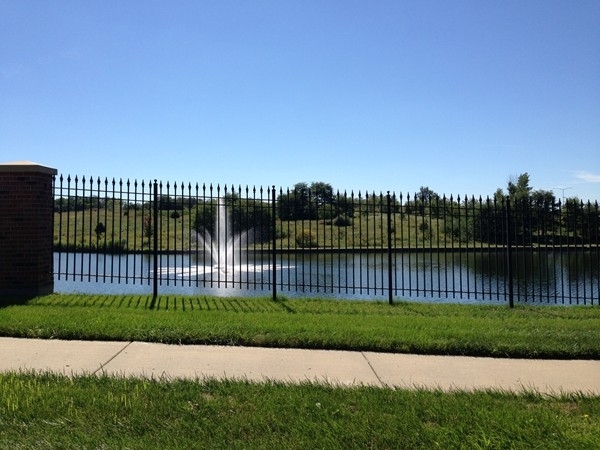 Montclair subdivision is situated close to Liberty, MO with Kansas City, MO addresses. These spacious homes are grand in nature with large lots. 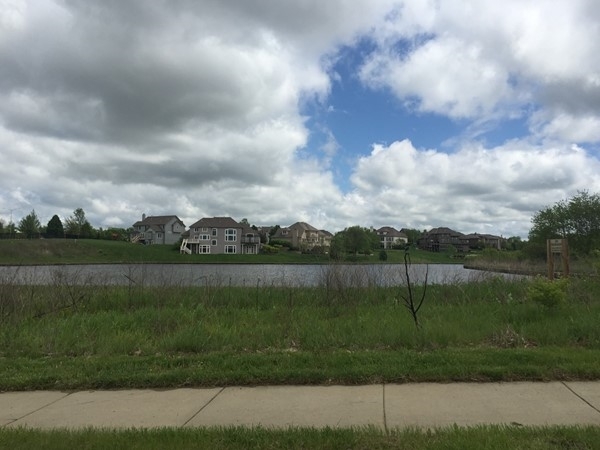 This subdivision has quick highway access and Liberty schools. Living here provides you quick access to all the food, shopping, and family fun around Liberty. The neighborhood also features a park and pool. When the 4th of July comes, these homes have the best views of the Pleasant Valley Baptist fireworks display. Neighborhood Fall garage Sales are happening in Montclair subdivision on September 18th and 19th. 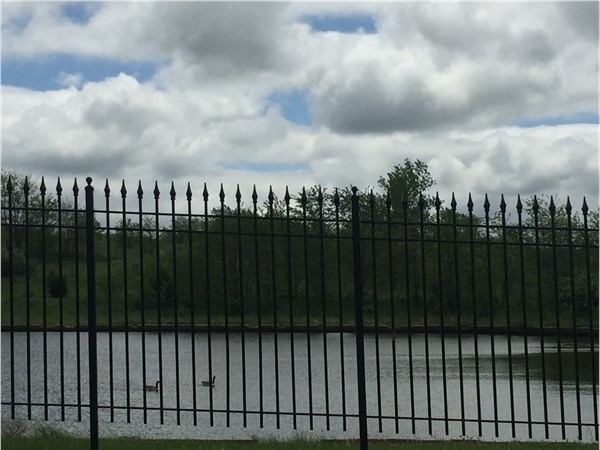 Take a stroll around the lake with a stunning water feature while you're there. Montclair is located off of Flintlock near Liberty. It will be a great weekend to be out and about! 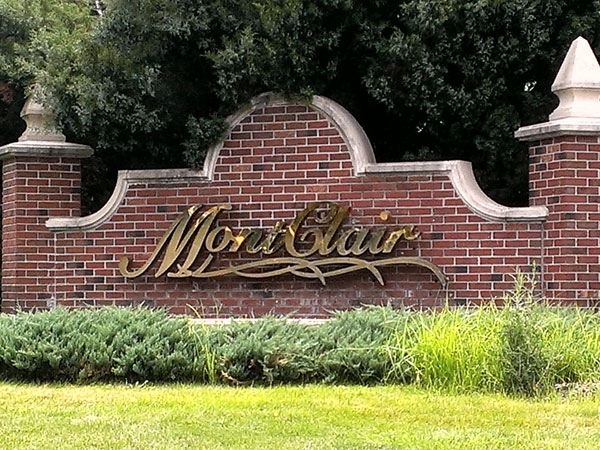 Montclair is located in Kansas City's Northland. Its location allows you to be at all of Liberty's amenities in mere minutes, as well as excellent highway access to commute throughout Kansas City with ease. 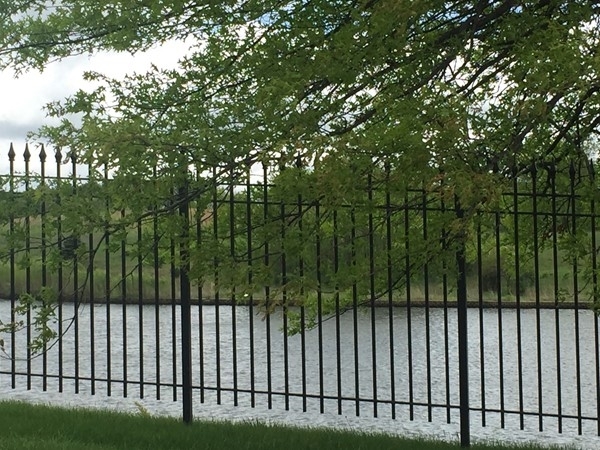 Situated near rolling hills and a gorgeous lake, you'll take in serene views here. Montclair is truly a beautiful neighborhood to call home. The Hills of Montclair is located at the Liberty - Kansas City Line. The Hills of Montclair is close to many highways and interstates that will give you quick access to downtown Kansas City and many small cities along the way. Close by is great shopping and many restaurants. The children in this subdivision attend the Liberty School District. If you are looking at attending William Jewell College, this neighborhood is also a great location to call home. 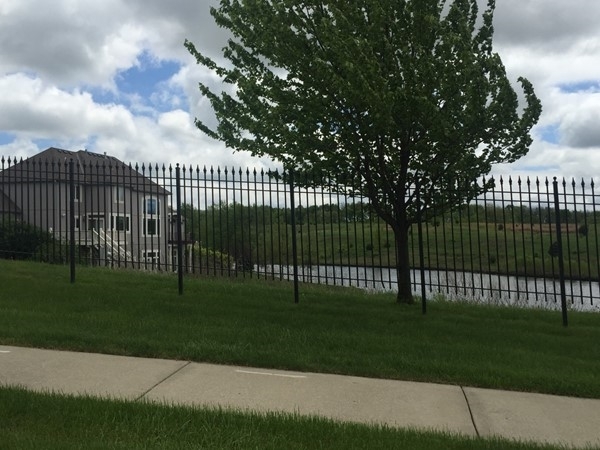 This subdivision situated right outside of Liberty, MO with great freeway access and Liberty schools, offers some beautiful estate style homes. The lawns are maintained nicely and each property seems to be graced with so incredible landscaping features too. 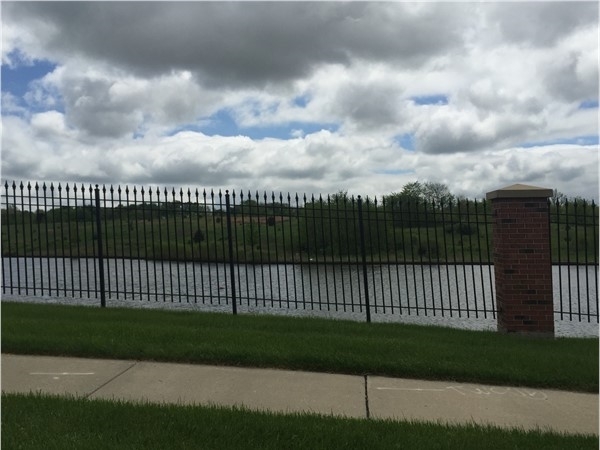 Black wrought iron fences throughout give this area a unique and stoic appearance. Kansas City address with the ever so popular Liberty Schools.